Afro-urban music and entertainment group, TRACE, will broadcast “The Story of: The Weeknd”, a new original music documentary, on TRACE Urban (DStv channel 326), on Sunday 26th November at 8 pm. 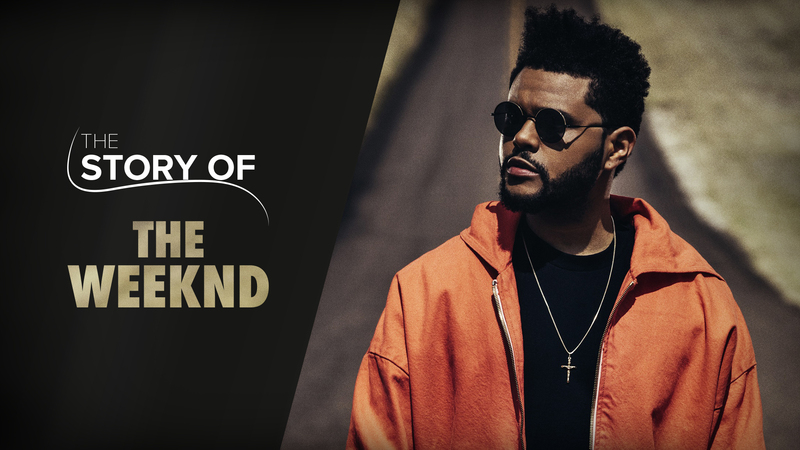 The music documentary “The Story of: The Weeknd” offers the viewers a 26 minutes experience in the heart of The Weeknd extraordinary ascent. TRACE Studios journalist Tariq Sahoum, met Pop and R&B music experts including Azzedine Fall, deputy editor-in-chief of the French cultural reference magazine “Les Inrockuptibles”, and rapper-producer A2H. Through this documentary, he explores The Weeknd’s journey, from his childhood in the gloomy outskirts of Toronto to its Starboy pinnacle at the feet of Hollywood lights. How has The Weeknd aka Abel Tesfaye moved from a mysterious and elusive artist that used to release his tracks anonymously on the internet to the status of international Pop star? How did this kid from the Canadian suburbs, a teen addict to all kinds of drugs, ever conquer the planet with his dark, depressed music? What was Drake’s role in his ascent and how did he manage to overcome the master? “The Weeknd is an enigmatic and prodigious artist. We tried to explain what made the sound of “The Weeknd” and the reasons for his worldwide success. We tried to understand the reasons that led him to leave the small Indie music scene, to show his skills on the mainstream Pop scene. Finally, throughout this report, we wondered whether Abel was about to reach the same status as his absolute idol: Michael Jackson.” declares Tariq Sahoum about the documentary. Watch “The Story of: The Weeknd” on Sunday 26th November on TRACE Urban (DStv channel 326) at 8pm. The rerun will occur on Monday 27th November at 10pm. The documentary will also be available on TracePlay, TRACE’s VOD platform. After having worked as a Rap specialist for ‘Goûte Mes Disques’ webzine, the journalist Tariq Sahoum joined the TRACE editorial team in September 2016. Today, he puts his knowledge and narration skills to the service of TV reports and documentaries and for TRACE, he decrypts the small and great story behind the most popular artists. 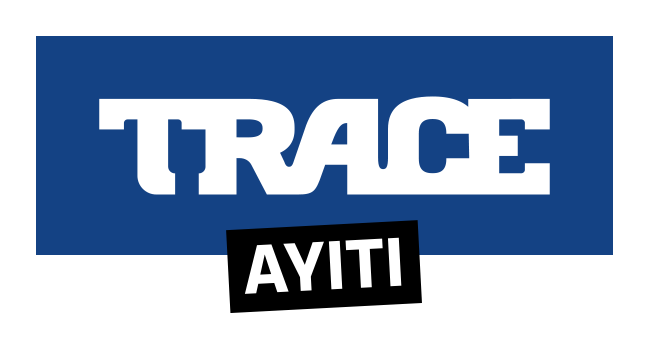 NEW — HOW WITH TRACE MEETS, THE GROUP TRACE WANT TO CREATE A LINK BETWEEN THE MULTICULTURAL YOUTH AND THE LEADERS OF THE WORLD.